Single Dose. 1 Cookie included with each order. Single Dose. 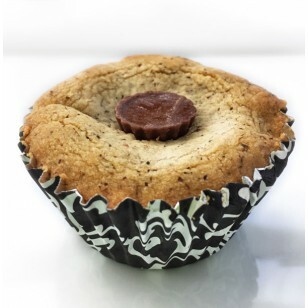 1 cupcake like Cookie included with each order.